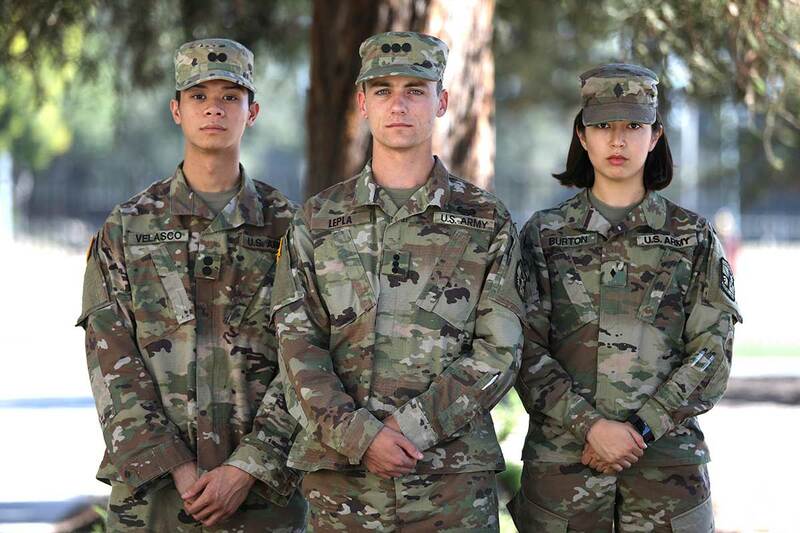 Visit the Claremont McKenna College Army ROTC Golden Lions Recruiting Site for programs, scholarships, photos, faculty bios, and much more. 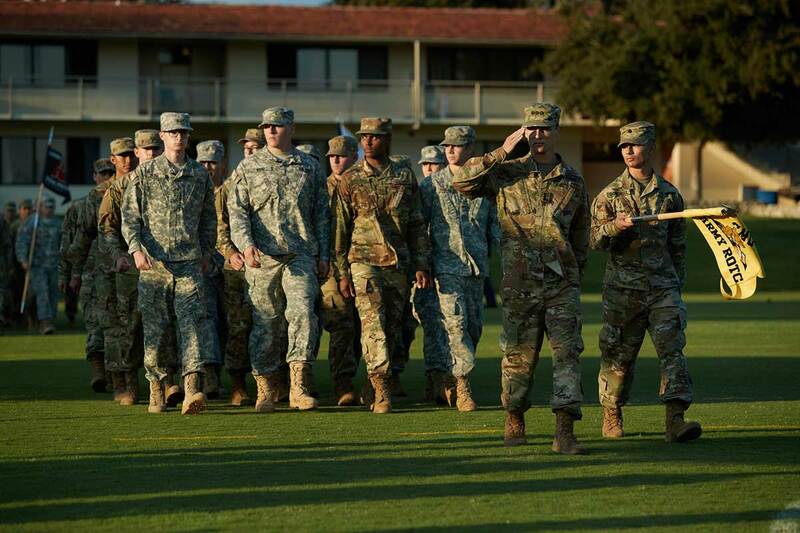 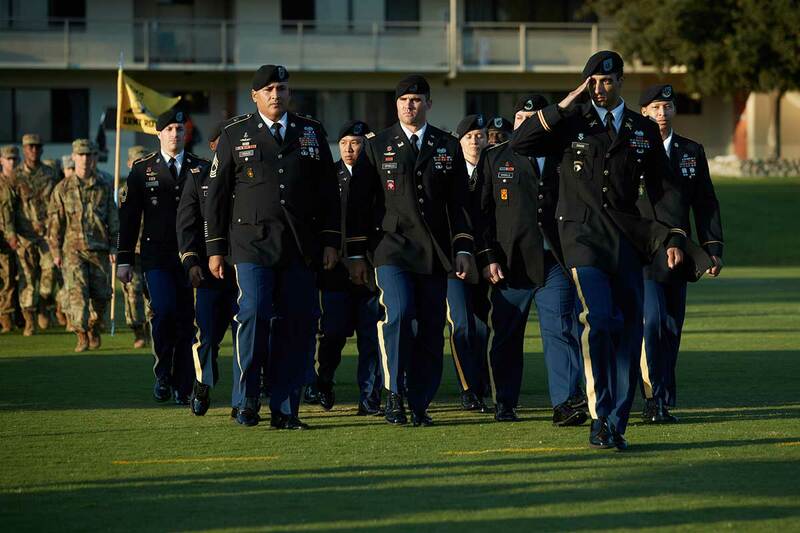 Claremont McKenna College (CMC) Army ROTC prepares students to be officers in the U. S. Army. 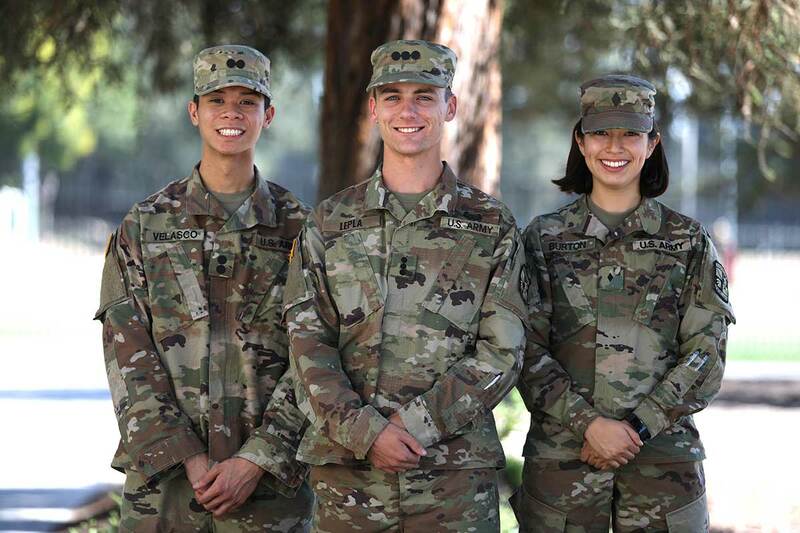 Through our partnership agreements, you can attend almost any four-year university, two-year graduate program, or community college in the Inland Empire of Southern California and take Army ROTC through Claremont McKenna College. 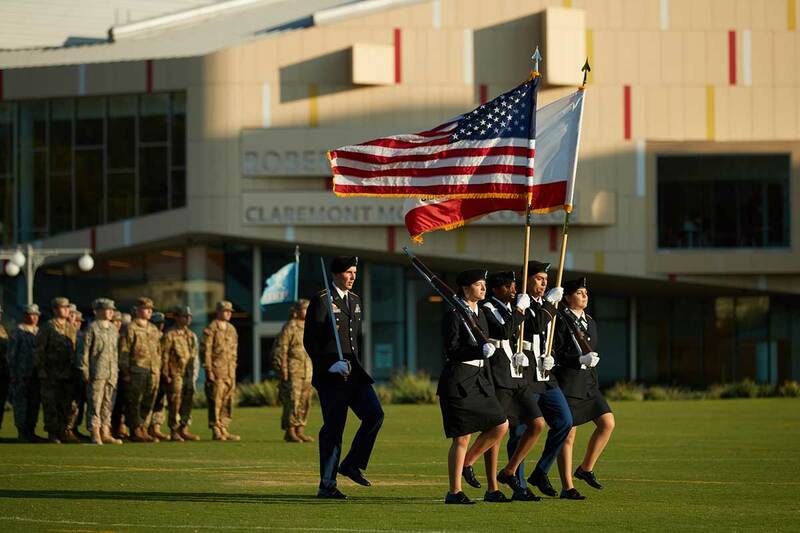 Claremont McKenna College is located in Claremont, California - only 30 minutes from Los Angeles. 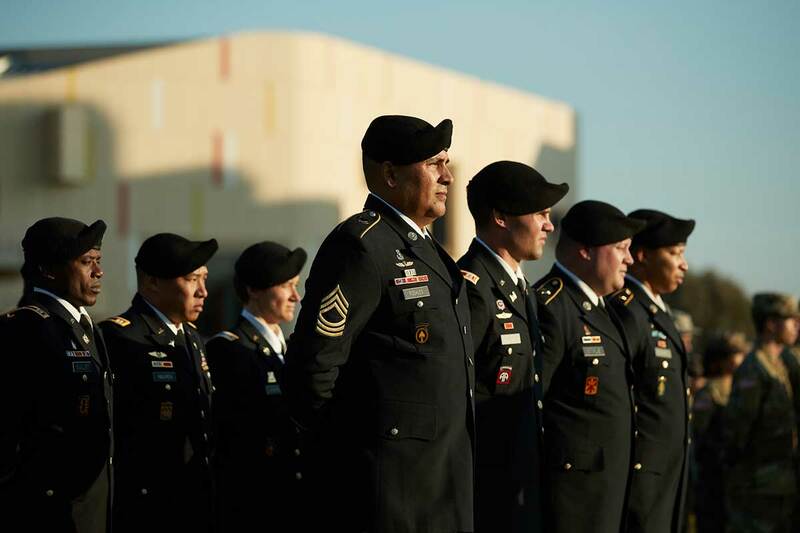 Our office hours are Monday through Friday from 8:00 am to 5:00 pm. 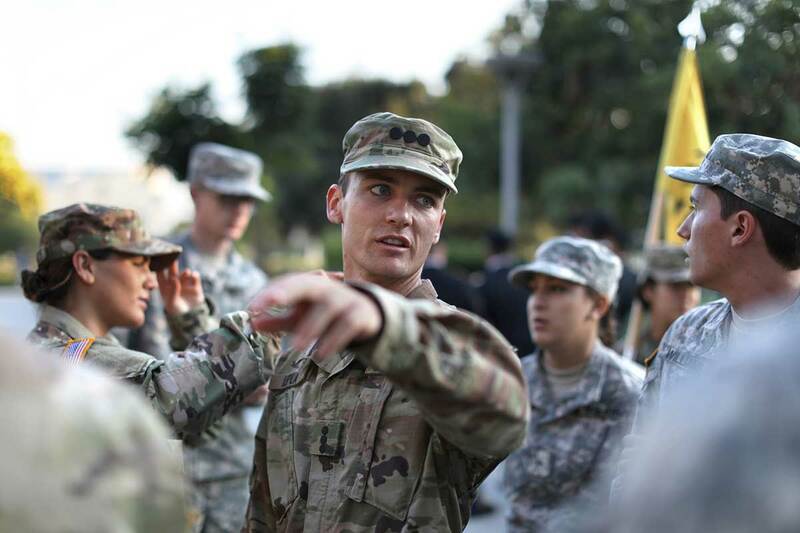 You can reach us at (909) 621-8102 between those hours or leave a message after hours.